Across the world….. 24 hrs a day, 365 days a year. We at TRIUMPH live and breathe Skating. We push the sport forward, we research, analyze, test, attack, punish, create and reinvent the sport of skating relentlessly. This is only perpetuated through nonstop pure commitment, drive, endurance, and demand for excellence. The passion for skating, the drive to produce and deliver the world's best skating equipment is what makes the difference. The focus and the unending desire of everyone on the team to go without question, the support, interaction, and network of ideas of everyone on the team will never be forgotten. When you buy a Triumph product rest assured you have purchased a WINNER because at Triumph WINNING is the only way of life. 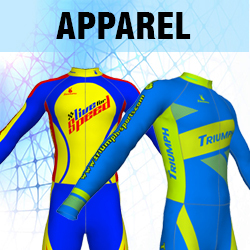 New for 2016 the Triumph Warrior quad frames(link) comes with 4 distinguished colors so that you can skate down the finish line showing off your favorite colour. Combined with the all new Warrior boot series and Triumph’s new polyurethane wheel formulations our range Quad Speed Skates are geared to take you to the podium. The all new Artistic and Dance series are just a few months in the making. Please keep checking back for more news, If you wish you can subscribe to our newsletter and we will inform you once they are available. 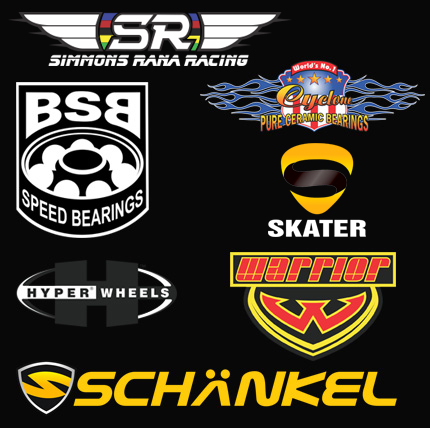 Choose from Basic startup Inline Speed Skates Warrior and our international lineup of Cougar, Schankel, Powerslide and Triumph Carbyne. 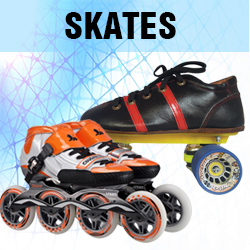 We have a range of speed skates to suit your skating style and budget. With our new 80,000 sft facility we have the ability to produce 2000 pairs of roller skates per day. 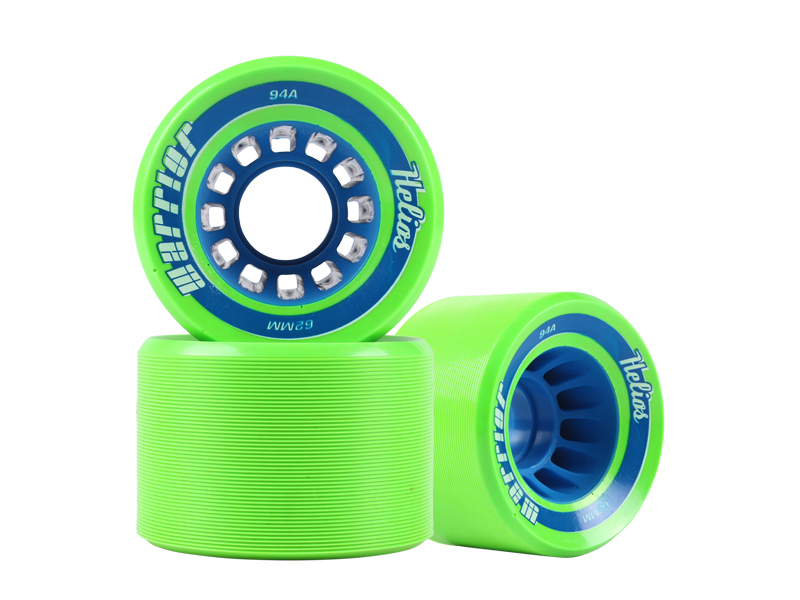 If you are a roller skate importer and have your own brand or are planning to start your own line of products schedule a meeting with our CMD Sanjay Rana. 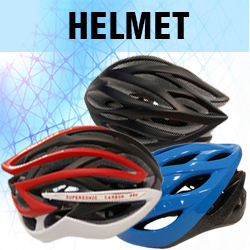 Since 2002, Triumph Skates are counted among the leading manufacturer, supplier and exporter of Equipment and Other Allied Products. 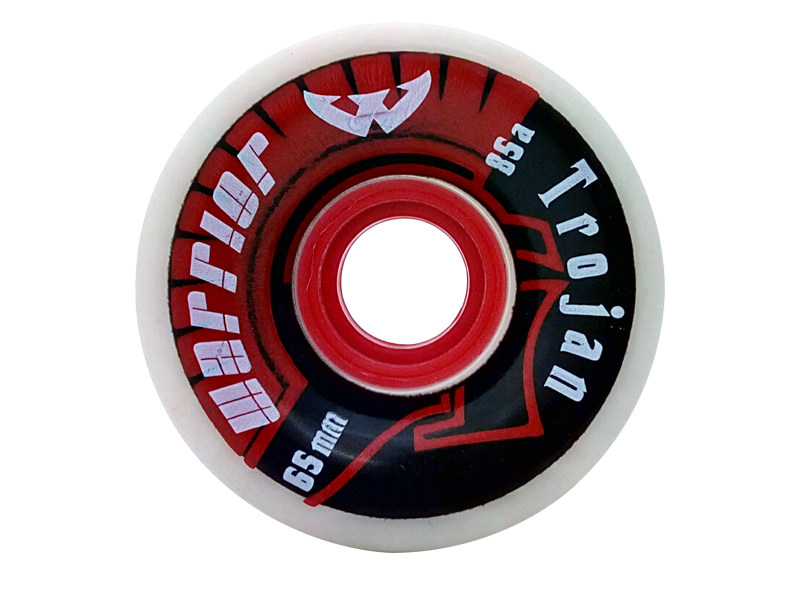 The range offered by us encompasses Hyper Cannibal Wheels, Warrior Hannibal's, Hyper R2 Skate Wheels and many more. 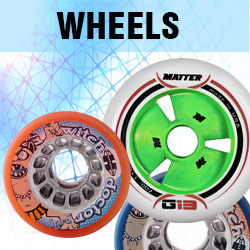 Many more great products for skates. 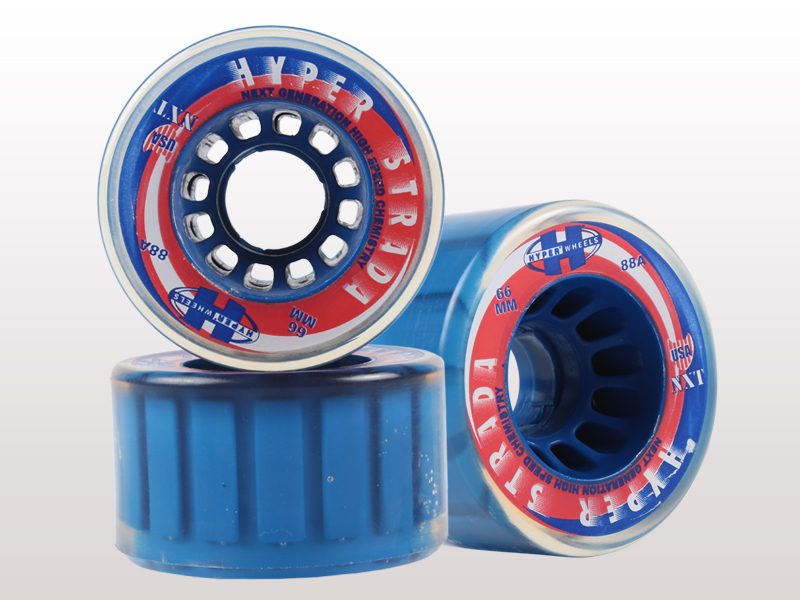 Connect with TRIUMPH SKATES.